Two must-see European capitals on one magnificent trip—why not? Start: Prague—a boho-chic playground where resplendence is the rule, not the exception. End: Vienna—Austria’s handsome jewel along the Danube. In between, Czech hospitality; mile after mile of great riverside rides past vineyards; hilltop monasteries and crumbling castles; a hearty bowl of goulash and a pint of Pilsner enjoyed over candlelight in a private library; a leisurely float down the river and the grandest of all finales. Getting there really is half the fun. Start the day with a ride into the rolling landscape of the Moravian highlands. Enjoy the scenery along the Sazava River before making our way to Lipnice Castle for a local feast at the home of Jaroslav Hasek. Explore rural Czech life with an adventurous ride through the Vysocina highlands. After a catered lunch at a privately restored chateau, spend the afternoon cycling or enjoying the hotel spa. Embark on a scenic drive into Austria for a bike ride in the picturesque Waldviertal region. Roll through sun-dappled forests and discover the thousand-year-old riverside towns of the Kamptal wine region. 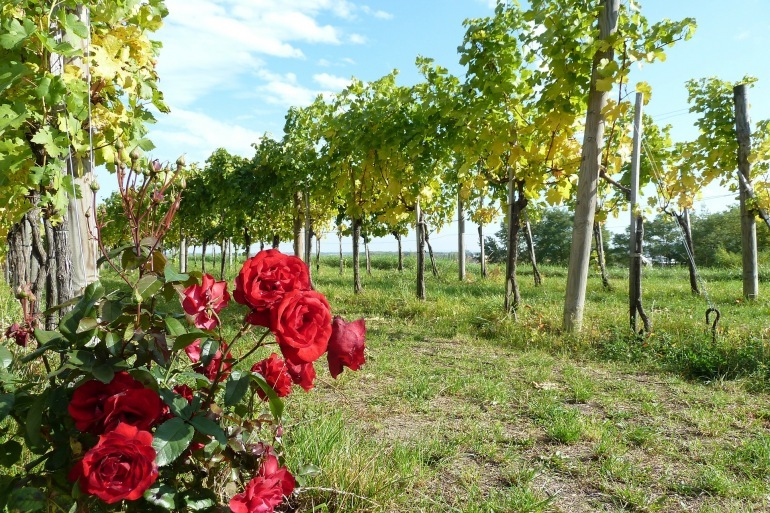 Cycle the delightfully flat, vineyard-lined paths along the Danube. Wander the hallowed halls of the Baroque Melk monastery before a tasting at a nearby wine cellar. Pedal into the vineyards for lunch hosted by a local family at a traditional Heuriger. Take a guided walk around Vienna, then celebrate the trip in style at one of the city’s best locales. Enjoy a farewell breakfast at the hotel and bis speda in magnificent Vienna. A luxury 5 star boutique property opened to great acclaim in 2010, this former national heritage site and re-imagined 17th century chateau is the brainchild of Alexandra Casparova. Surrounded by a stately 18th century English park and outfitted with an over the top spa, this is the perfect Czech getaway. Established in 1876 in the centre of the city, Hotel Sacher Wien blends traditional décor and modern amenities, and is conveniently located across from the Opera House, the Kärntner Straße, and a mere five-minute walk from the Hofburg Imperial Palace. But it’s this Leading Hotels of the World’s famed eponymous chocolate dessert that may leave the most enduring impression! Should you cancel your reservation more than 95 days in advance of the departure date, the entire US$1,000 per person deposit is transferable as a future trip credit to be used by the same traveller towards a B&R trip departing within 24 months of the original trip cancellation date. This credit cannot be extended beyond 24 months but may be transferred to another trip only once. Between 61-95 days prior to your original departure date, you may transfer to a different trip in the same calendar year upon payment of a fee of US$250 per person (this fee will be waived for Premier Cru & Grand Cru travellers). If you cancel this subsequent reservation, then the cancellation fees applicable shall be the higher of the cancellation fee on your original reservation or the cancellation fee on the trip to which you transferred. Within 60 days of departure, the regular cancellation fees will apply. The riding in the Czech Republic and Austria offers much variety in landscape. Heading southeast of Prague and through the forested area around Chateau Heralec, we encounter some moderately hilly terrain. The bike paths along the Danube are virtually flat and hassle-free. Long options are also available.